of this and that: Number Love! The fact that I did not do particularly well in the last maths exam that I appeared for several decades ago does not mean that I do not appreciate the beauty of numbers. 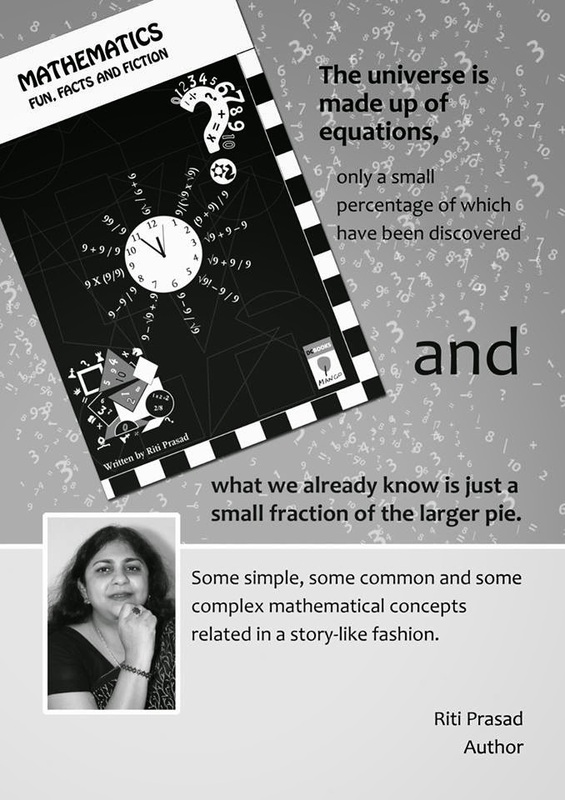 I was delighted to learn that my friend Riti Prasad has written a fun maths book for children ( age10and above) and was very pleased when Mango Books (an imprint of DC Books) sent me a copy to review. Some famous mathematicians find their place in the first chapter of the book- there are brief notes about the ancient Greek mathematicians from Thales, Pythagoras, Euclid, Archimedes and Erastosthenes, the Indians Aryabhatta, Brahmagupta, Bhaskaracharya, Ramanujan and Shakuntala Devi, British contributors such as Ada Lovelace, Bertrand Russell, G.H. 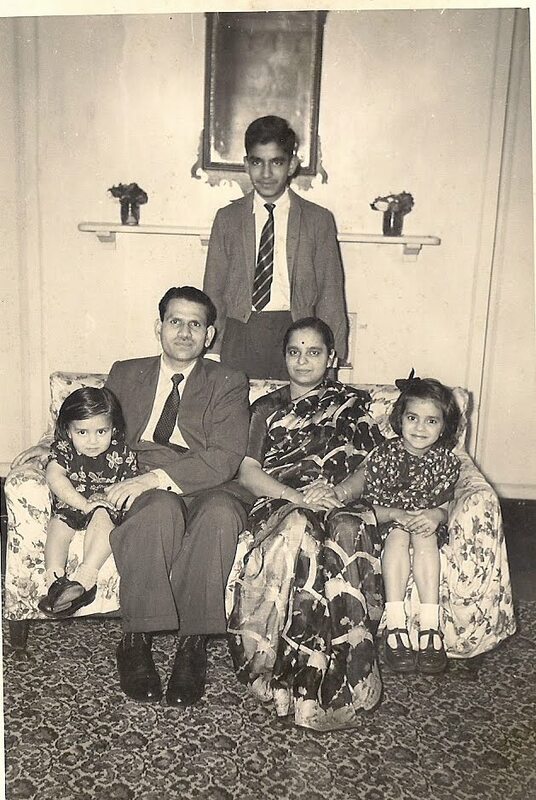 Hardy, and Andrew Wiles, as well as Egyptian, European and Iranian mathematicians.I would have loved more details and stories about some of these personalities, such as the legendary Bhaskaracharya lessons to his daughter Lilavati, and the friendship between Hardy and Ramanujan. Riti then narrates several delightful stories in which numbers play a central role. "Who Is The Brave Man?" is based on an African folktale. A Liberian folktale forms the basis for the next story, "How Do They Add Up." A simple and systematic account of Fibonacci numbers makes the beautiful numbering patterns of nature extremely clear. We have the famous chessboard reward story from India next, as well as a story that involves dividing chapatis! Another famous story, "The Father's Will", is used to illustrate dividing into fractions. A Chinese legend illustrates the concept of a magic square. Time cycle and rhythm in Indian music essentially apply the principles of magic square. It also forms the underlying principle of Sudoku and the Rubik's cube. Each chapter narrates an interesting story about its central concept. There are puzzles and quizzes after each chapter, and the answers are explained clearly and systematically at the back of the book. It is a compact book with a lot of subject matter. I personally feel that it could be printed in a bigger format, with more illustrations, and in colour. It was extremely interesting even for someone of my age, and helped renew my appreciation of the magic of numbers.